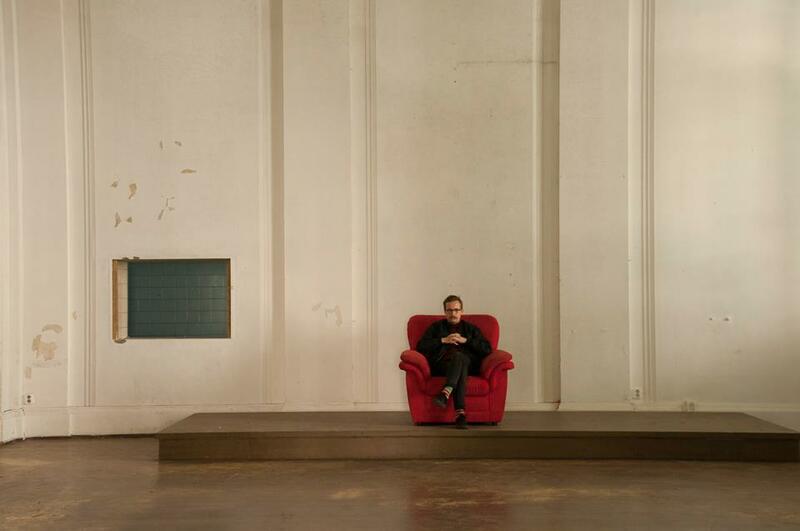 Walter Sallinen is a composer and sound artist who weaves across, through and between different fields of music. He joins occasionally forces with artists from other art domains for adventurous sonic and visual explorations. Sallinens music has been performed by ensembles such as Avanti! and defunensemble, and consists of electronic, chamber and vocal works as well as film music. His works has been performed in festivals such as Musica Nova in Helsinki, Summer Sounds in Porvoo and Musikfestwochen crescendo in Berlin. He has been working lately with colours and the elaboration of them in both visual and sonic contexts; his explorative video of the colours of the sky, Twilight Epiphany I, was premiered at the festival MEHRLICHT!MUSIK in Berlin last December, and the coloristic piece for chamber orchestra, Farbenkugel, was premiered by Avanti! in Helsinki as part of the Klang concert series for contemporary music the same month. Beside composing Sallinen is an active performer, both with piano and live electronics. He has been a member of the experimental electroacoustic improvisation band Korvat Auki Ensemble. The ensemble has played in different kind of events around in Finland and on festivals like Time of Music in Viitasaari and Flow festival in Helsinki. Sallinen has also a background in choral singing and has been the vice conductor of The Academic Male Voice Choir of Helsinki (Akademiska Sångöreningen) 2012-2015.